The official C-U Folk & Roots Festival is not until October…But don’t worry! Friday and Saturday, February 23rd and 24th we’ll be having a six act mini-fest at The Iron Post. 8pm – Sharp Dirt. The debut performance from a locally grown Urbana group. Skiffle, Bluesey. 9:30 – Joe Filisko and Eric Noden. 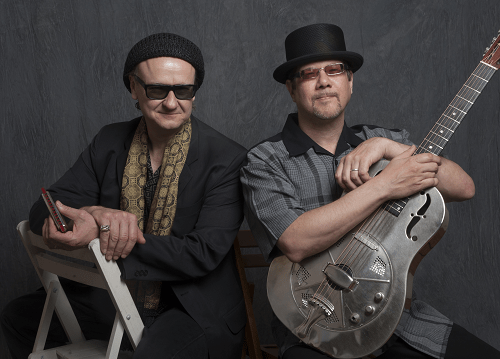 Acoustic Blues duo from Chicago. 10:30 – Kilborn Alley Blues Band Chicago Blues from Urbana!